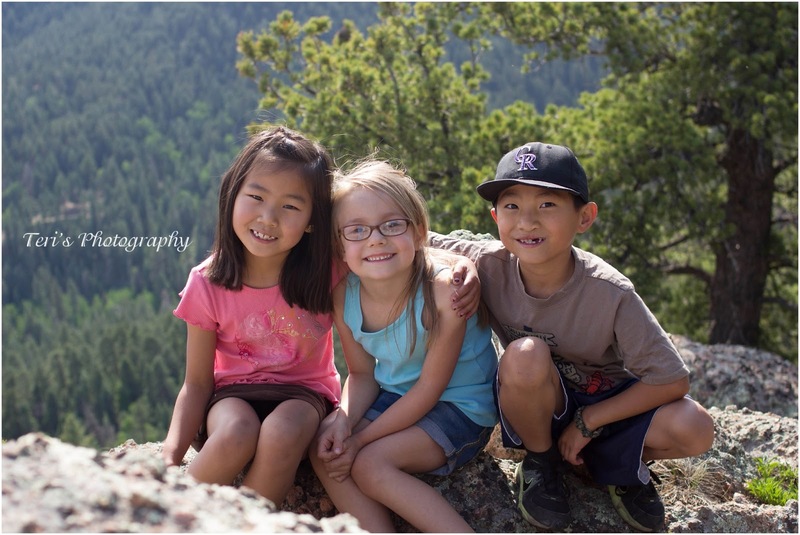 For Father's Day we headed out on a hike with friends. We all had such a great time. It was gorgeous from the top! Our poor state is on fire it seems so it was nice to see a beautiful sky created with a clear blue color. It was a perfect end to a Father's Day. 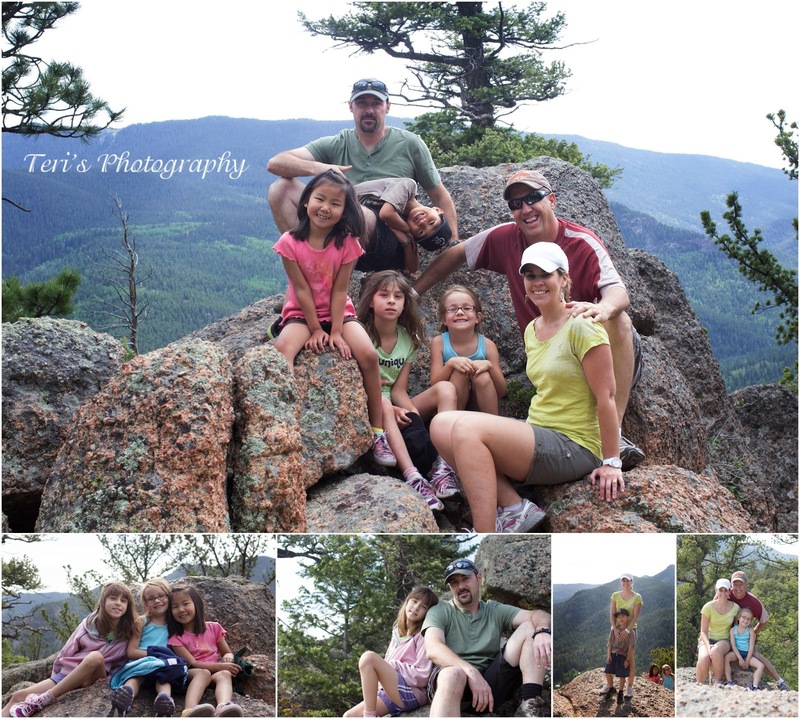 This family is looking forward to a lot more hiking this summer! Praying for moisture! I have been thinking of you, are any of the firs near you? We have friends who evacuated their cabin in South Fork.